Advertise Your business With FrizeMedia By Sponsoring Our Dynamic And Informative Content Pages. Ranked Number One For Engagement. A Boston vacation is a tantalizing trip through the nation’s past and a celebration of its future and center of excellence. You'll experience the start of the revolutionary war, see a coral reef, take a bus on a river, and experience the campuses of MIT and Harvard - on this page discover them all. 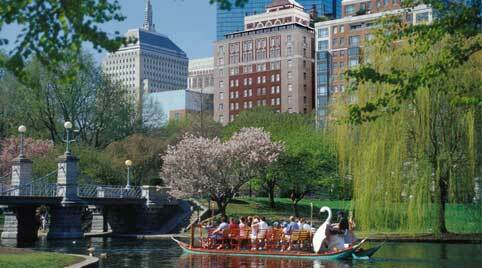 You’ll find Boston vacations a refreshing mixture of historic and modern buildings. And what’s even better is you can see it all - or most - by walking. That’s right the ole soft shoe shuffle. 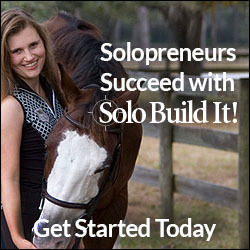 You’ll save time and see more by expending some shoe leather. But before you do that I highly recommend an orientation tour first. One of the best and most unique tours is the Duck Tour ride. 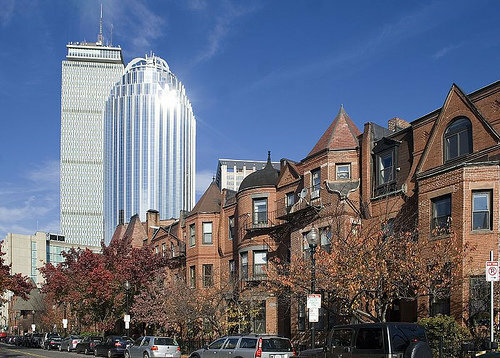 This is a popular 80-minute tour for first-time Boston vacation visitors. But be warned, during the summer, tours are usually sold out by lunchtime - so make them reservations in advance. You can pick-up and buy tickets for the tour at two places: The Museum of Science, and The Prudential Center in Boston’s Back Bay. The tour is done in a renovated World War II amphibious vehicle. You get to not only experience Boston from the streets of the city, but also from the Charles River... and without getting wet! 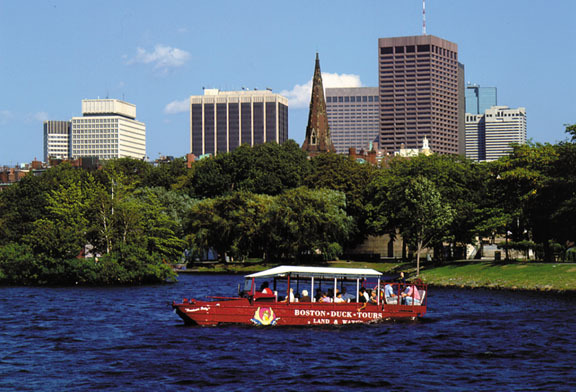 That’s right, during the tour, the bus you’re on will become a boat, and you’ll see the beautiful Boston skyline from the river that separates Boston from Cambridge. It’s a great tour and you’d have to be "quackers" not to do it! Sorry couldn’t resist it. 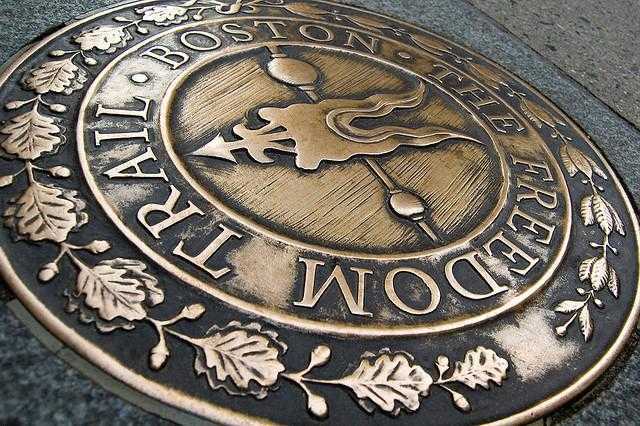 The Freedom Trail is a 2.5 mile easy-to-follow red brick line that links 16 historical sites together around the streets of Boston... and it’s free. 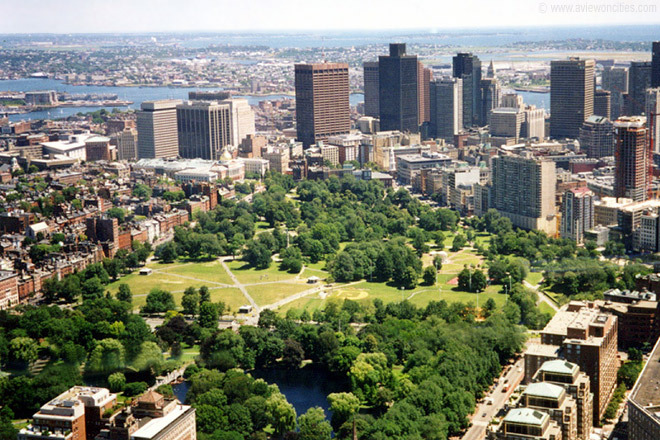 It’s starts from Boston Common and winds its way through Boston landmarks such as the State House, Boston Massacre Site, Paul Revere’s House, USS Constitution, before ending up at the Bunker Hill monument in Charlestown. If you do the whole walk, plan on at least 2-3 hours for distractions - nice ones though - or better still take the whole day. 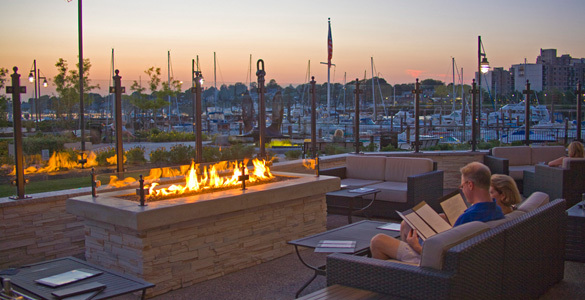 The trail also takes you through Boston’s famed North End, where you’ll be sure to return during your Boston vacation to sample the superb Italian restaurants or stroll around this little corner of Italy. As San Diego has its world famous zoo, Boston has the New England Aquarium. New England and its coastline have a history of fishing and whaling. But today instead of harpooning whales, New Englanders spend most of their time saving them. And the aquarium is a vital link in the area’s ocean preservation movement. The attraction of the aquarium is the giant tank. The floors of the aquarium run around the tank and up four levels. At the top you get to peer down into a coral reef and listen as the staff explains about the tank and the fish that live in it. 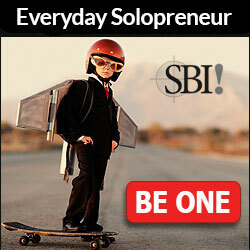 You’ll get the answer to questions such as: "Why don’t the big shark fish eat the little tasty fish?" or "How old are those huge sea turtles swimming around down there?" Your ticket will include a visit to the Discovery next to the main building, where you can see and learn about sea lions during an amazing show. A few years ago the Aquarium opened an IMAX theater that shows a mixture of sea-related and general science films. A word of warning - this is a favorite Boston vacations attraction for families so it can get really crowded. But you’ll always get in, even when the ticket line seems to stretch for miles. 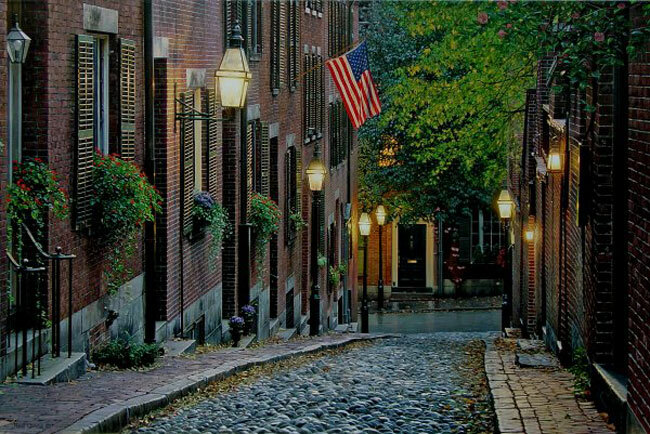 Beacon Hill is a popular walk for people on a Boston vacation. Here just off Boston Common you can stroll around Louisburg Square and admire the picturesque block of perfectly preserved residences. This quiet and bewitching area is full of alleys and narrow red brick cobbled streets, where time has stood still for the last century. It’s a sheer delight to walk. You’ll find walled gardens and an authentic 19th century neighborhood feel. Even the original gas lights remain on streets lined with ancient elms. While many tour buses and trolleys drive through Beacon Hill, the only real way of experiencing it, is by foot. So put on some comfy shoes, take out your camera and breathe in the scenery... its fine. THE CENTER OF LEARNING Boston has a strong traditional universities. 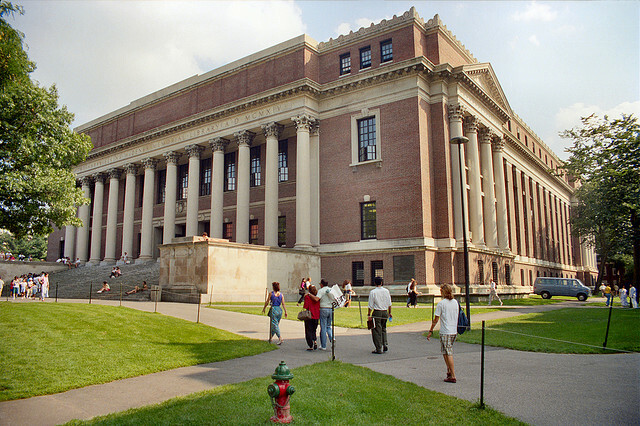 MIT and Harvard are perhaps the best known worldwide, but with other great colleges such as Tufts, BU, Boston College, and of course Northeastern. Harvard and MITare just a short train ride across the river. Take the Red Line to Harvard Square and hang-out in the Harvard campus and stroll the grounds, and if everything seems familiar to you, it probably is. Many movies - including Love Story - were filmed here. And come back and visit at night when on a summer’s evening, street performers are everywhere and you don’t have to pay a nickel for some of the best entertainment on your Boston vacation. Boston has tons of things to do and see, and I’ve really just started to scratch the surface for you. The rest is yours to discover.